Life is all about individual choices and preferences. Some people like to spend their life low-profile and the other want to be in the limelight. If you are one of the latter, you would live by paying attention to all the minor details of everything. Whether it is about travelling or planning an event, you would want to travel in the best ride that exists. Talking about the best rides, the one name that we cannot deny over here which is the favorite ride of masses is a Limo. The one that would hurt none; the one which turns travelling into a whole new experience. While a Limo is your favorite, it is the favorite car of 365 Limo Denver too and thus, we have Limos in our fleet and it is totally up to you as to which Limo you want to take from us to travel in it and make the most out of your journey with DIA Limo Service. Our Limo services are available to take you to any place in Denver whether it is Downtown Denver or elsewhere. If you are planning an event Downtown, imagine arriving at it on a Limo! How cool and posh would that be? 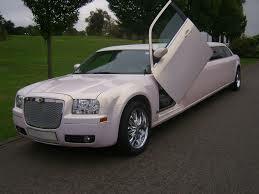 Usually, on prom nights, homecomings, parties or weddings, people prefer travelling in a Limo. Hence, if you are a student, a party organizer or a couple who is getting married soon, you should see us and take a Limo from DIA Limousine to Downtown as soon as you can. Not that we would run out of a Limo for you, but just to make sure that we make the proper arrangements before your big day. We not only provide the best Limos which look beautiful from the outside and are well-kept and clean from the inside but we also make sure that our services make you very happy. We know that a ride in a Limo is as much about the car and its beauty than it is about good treatment while you travel in it. For that, our chauffeurs are trained to make you feel like royalty while you are with them. They are well-spoken, well-read and cultured people who have been driving Limos for over years and carry an aura that well depicts that they are responsible for carrying people in the most posh and royal ride of the world. If you are travelling Downtown and you want a good ride but not a Limo, then we have the transport options for you as well. Our fleet comprises of various cars and it is up to you that which one you choose to travel in. 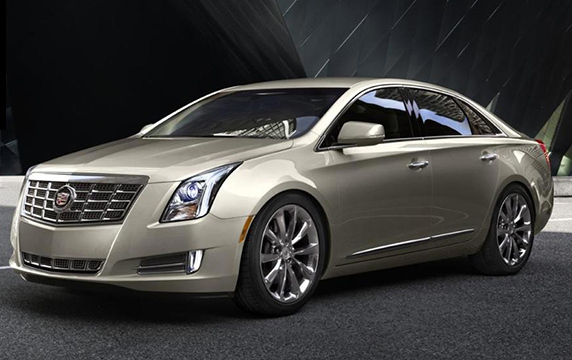 whether you want to travel in an SUV, an Escalade, a Luxury Sedan or a stretch Limo, we have them all available for you. DIA Car Service to Downtown gives you the facility to travel Downtown in your favorite ride very comfortably and in great luxury. It will surely be an experience worth cherishing.